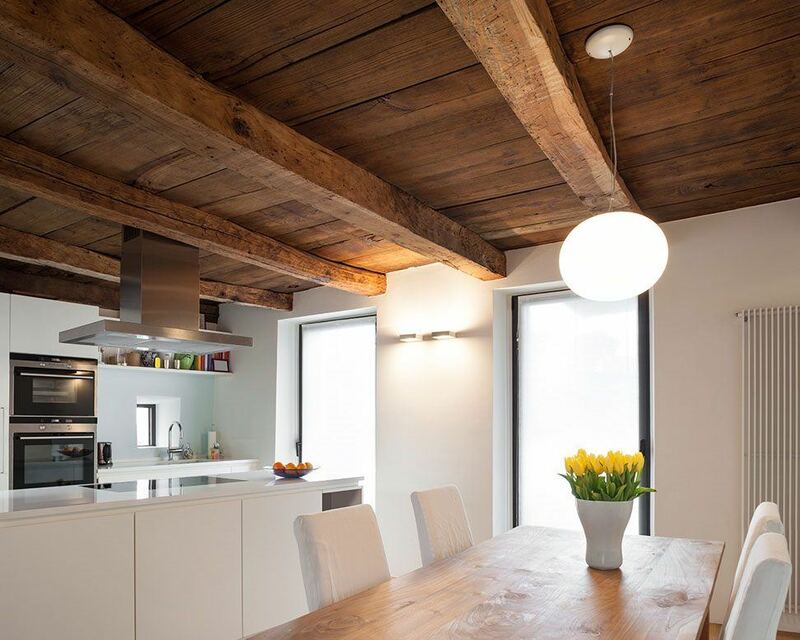 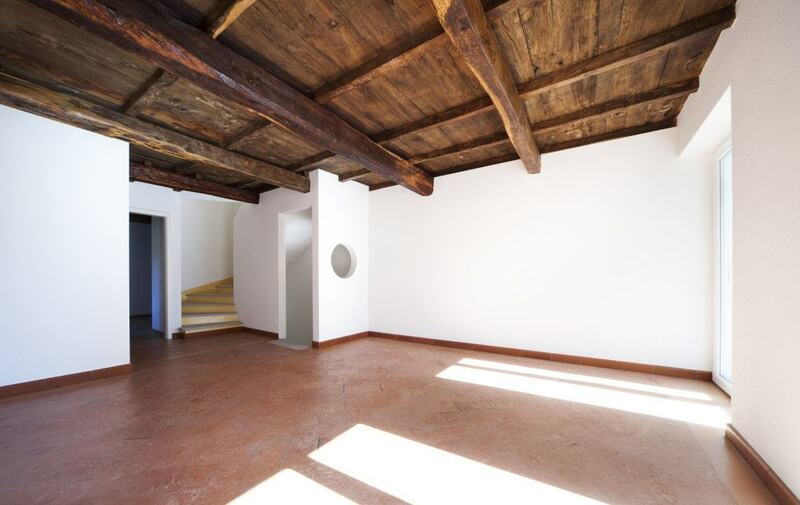 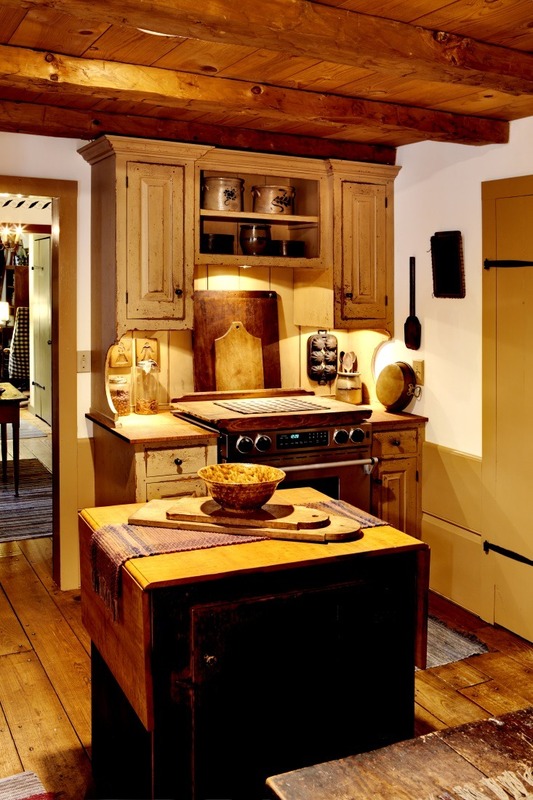 Re-purposing reclaimed wood beams shows dedication in preserving our history, as well as furthering its use in contemporary and modern design. 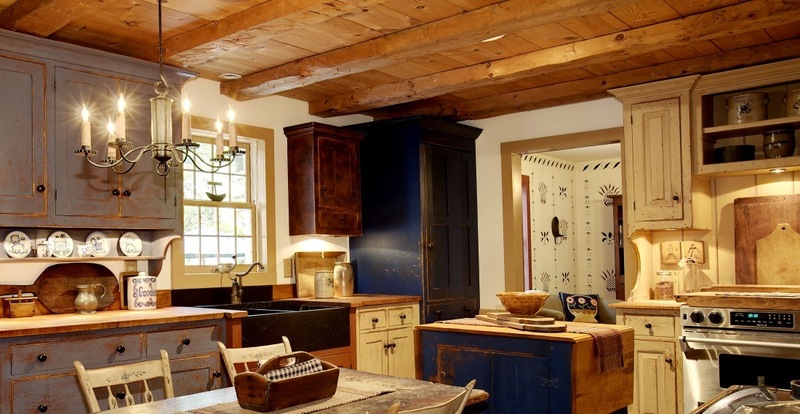 Aspenson Lumber offers solid, hand hewn beams and/or rough sawn beams, which are individually selected for their quality & appearance. 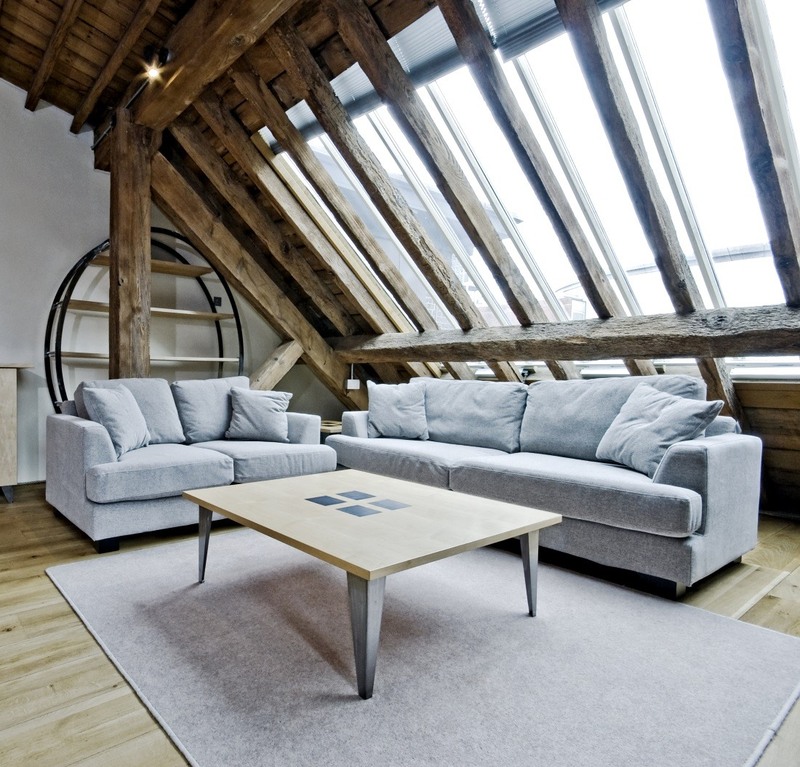 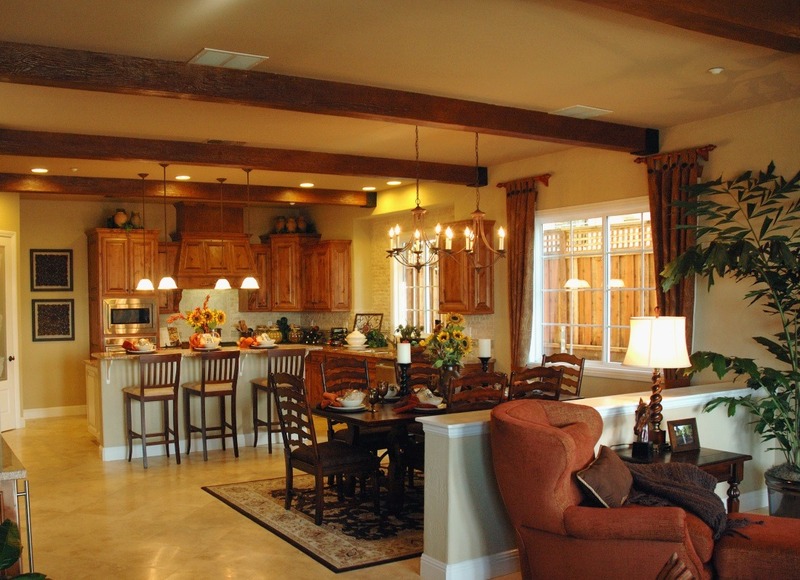 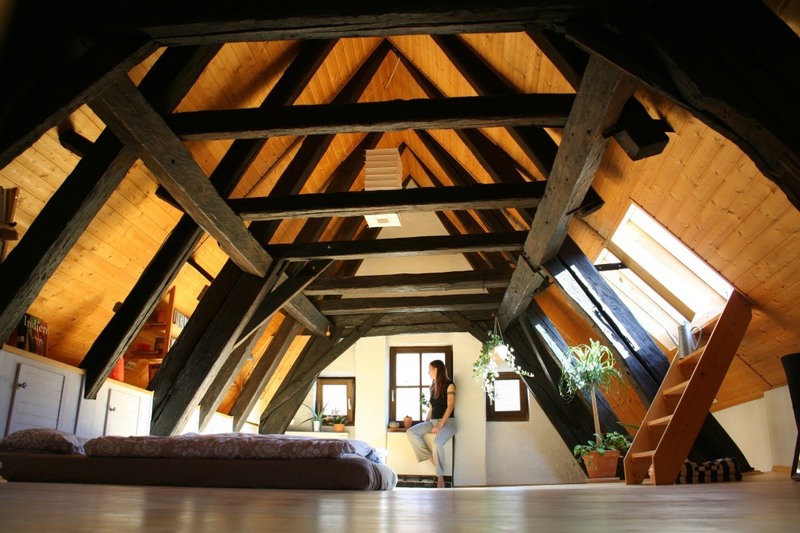 Beams are a timeless piece that become a thing of beauty for the interior or exterior of your home. 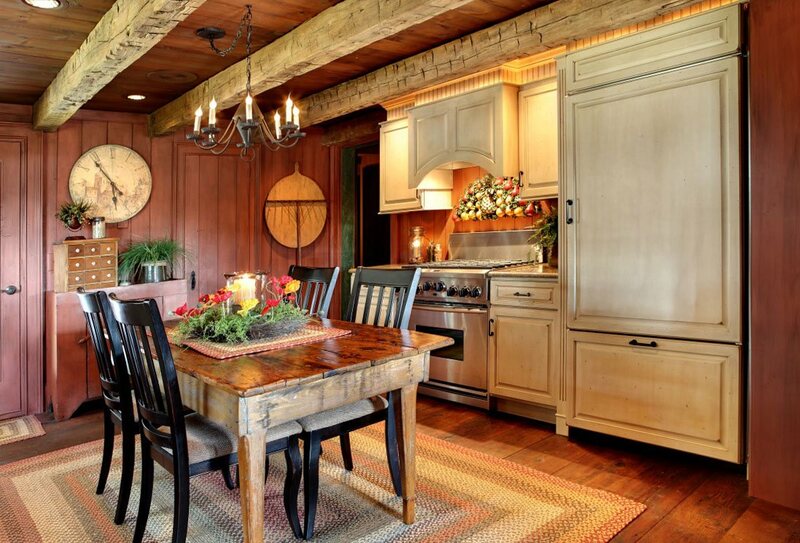 Many are used as mantels, ceiling beams, for shelves, & as a centerpiece for many other interior furnishings. 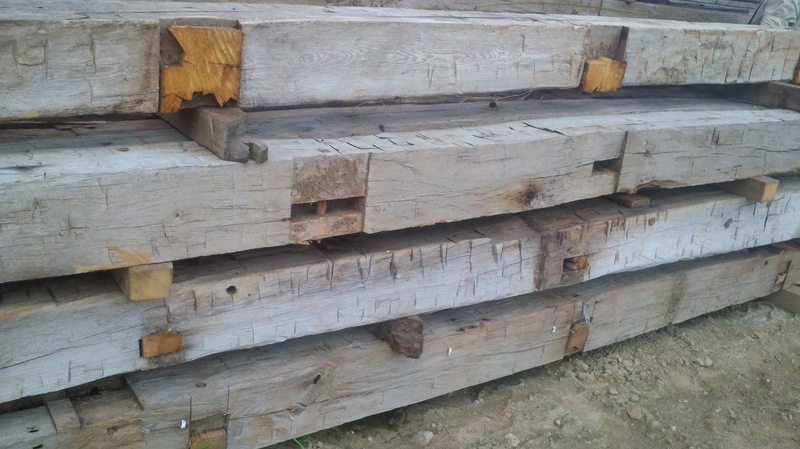 Feel free to contact us if you have any inquiries about reclaimed Beams. 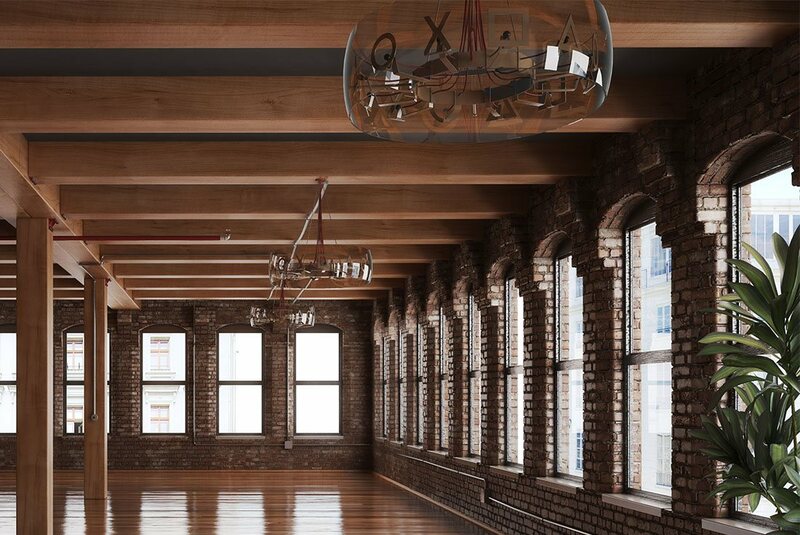 Please remember that we only provide the raw material needed for your projects. 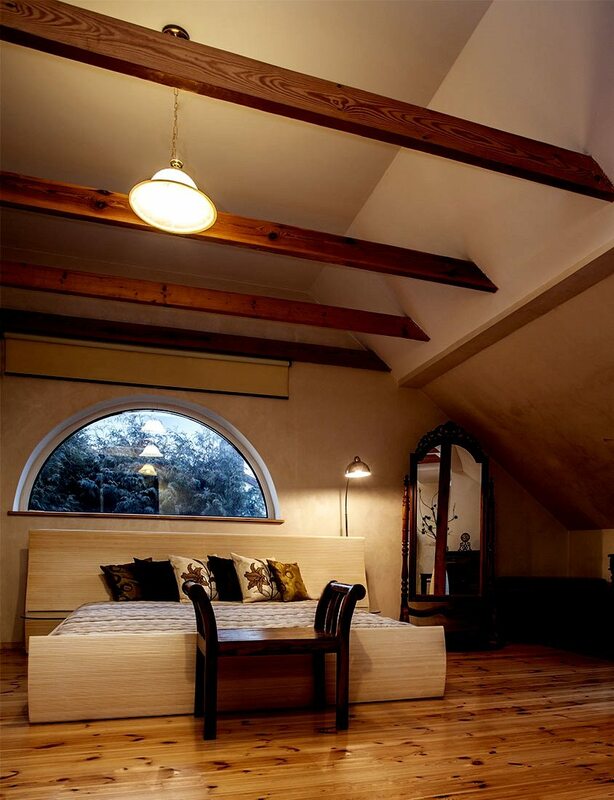 Any finishing work or installation must be done through yourself or a contractor. 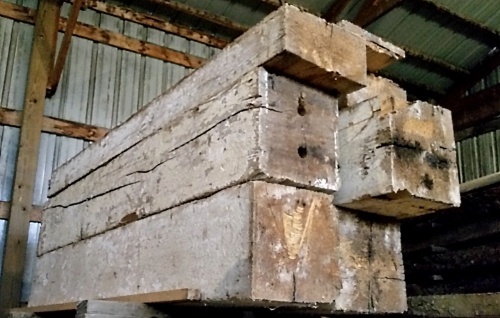 Copyright text 2019 by Aspenson Lumber Co. Inc. 21698 Hwy 60, Muscoda Wi, 53573. Business: 608-764-4315 or Cell: 608-780-9087.